Congratulations on taking the first step to achieving your fitness goals! We are glad you have chosen a fitness facility that is known for our knowledgeable staff, friendly member atmosphere, and affordable membership programs. 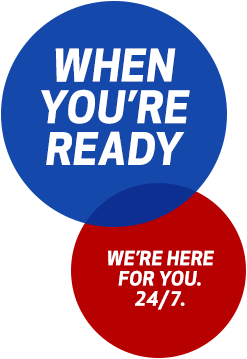 We are confident that you will find Workout Anytime Oak Ridge to be your new home for top notch customer service and user friendly equipment. 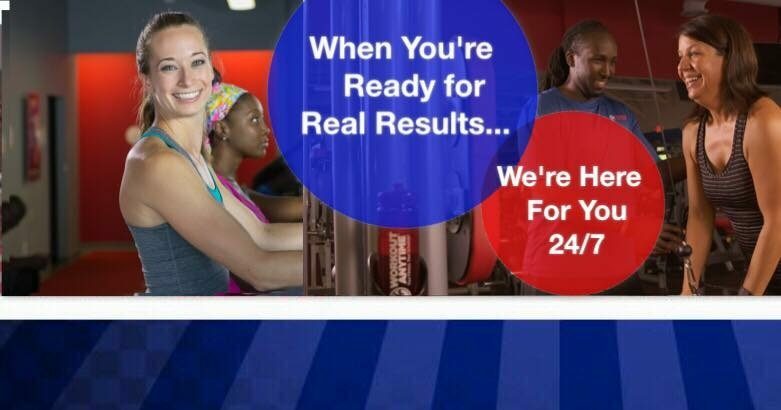 If you are ready for real results, Workout Anytime Oak Ridge is here for you, 24/7! Workout Anytime also accommodates its members with large dressing areas featuring shower facilities, vanity areas and day use lockers. Call today to redeem your FREE Trial Membership! We look forward to seeing you soon at Workout Anytime Oak Ridge!